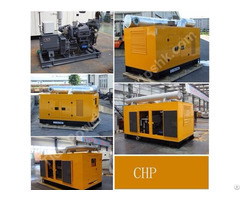 More than 10 years experience of producing and exporting generators. 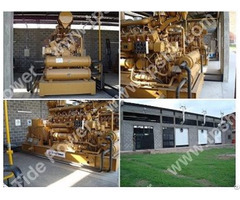 - Professional 8 Hours test on 0, 25%, 50%, 75%, 100%, 110% load before delivery. 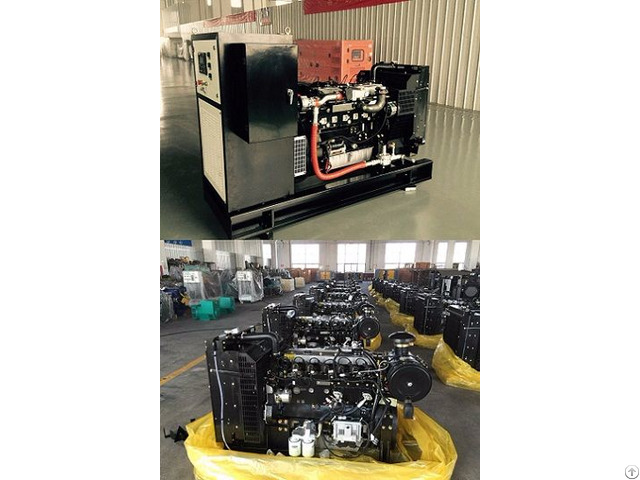 - 1000 hours warranty on spare parts free provide and technical support in machine life. 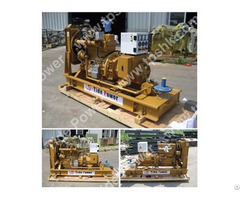 - Main parts like ECU, GAS MIXER, PRESSURE regulator, etc are origin made in USA& Italy.